Launching only weeks ago, the New3Fit is the brainchild of Deborah O'Reilly, an emergency medical paramedic who, for the past ten years, has been a a competitive athlete, competing in boxing on an international level, as well as competing in various strength & conditioning events both in Ireland and abroad. "Wish often that I had the knowledge I have now on sports nutrition when I first began my fitness journey, I now want to share both my experience and advance sports nutrition tailored programming with like-minded people to help them reach their maximum potential." 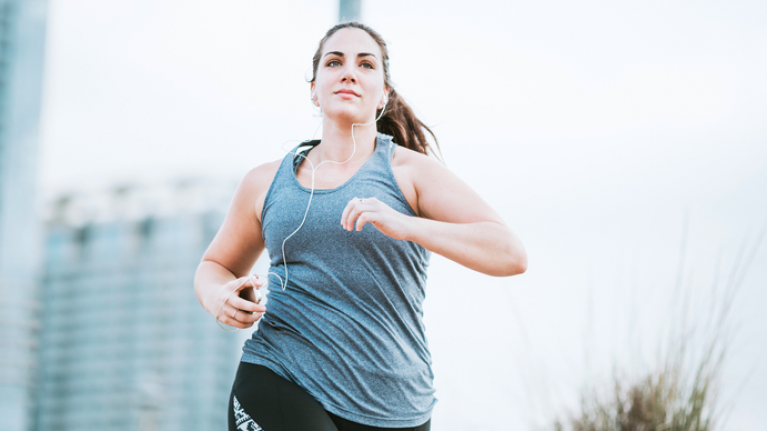 There is no “universal” diet plan that is right for absolutely everyone according to O'Reilly, which is why her goal is to help customers find an approach to nutrition that work for them individually – to achieve whatever fitness and performance goals they might have. 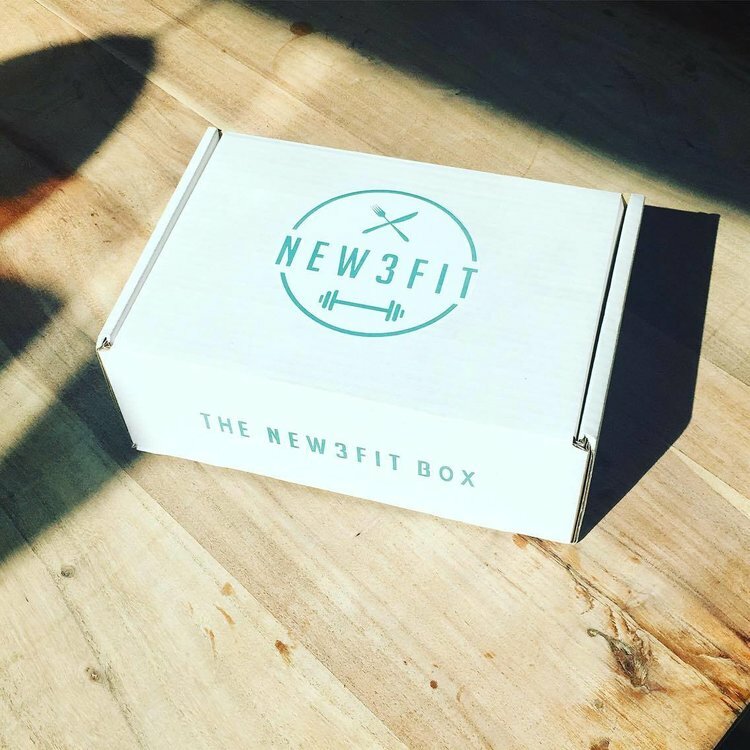 With the New3Fit Box, you will recieve a monthly gift box if full-sized (no sample sizes!) items, from gym clothes to nutrition supplements, not to mention loads of goodies to use and eat along the way, the perfect way to experience new products. 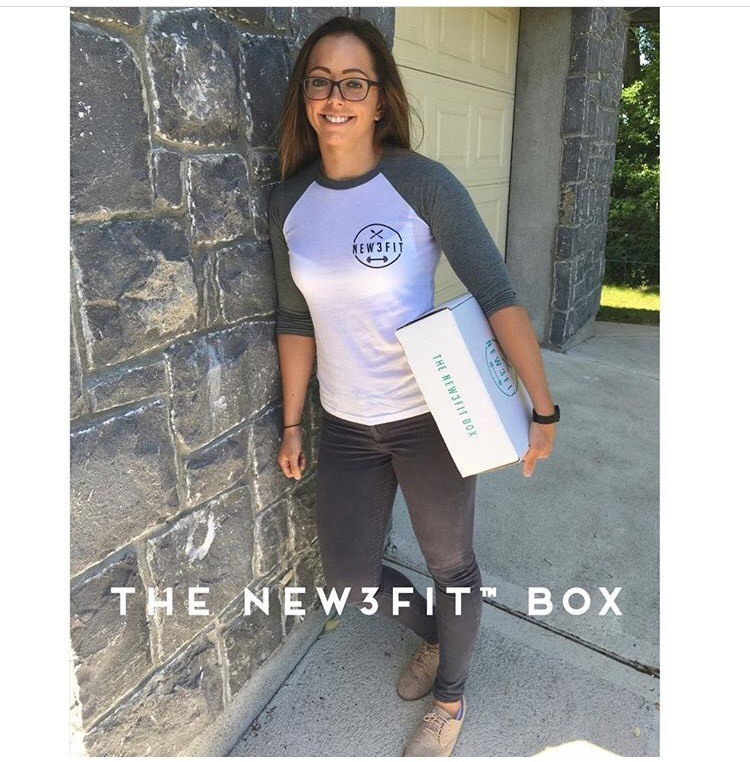 "Our New3Fit box is unique," Deborah explains. 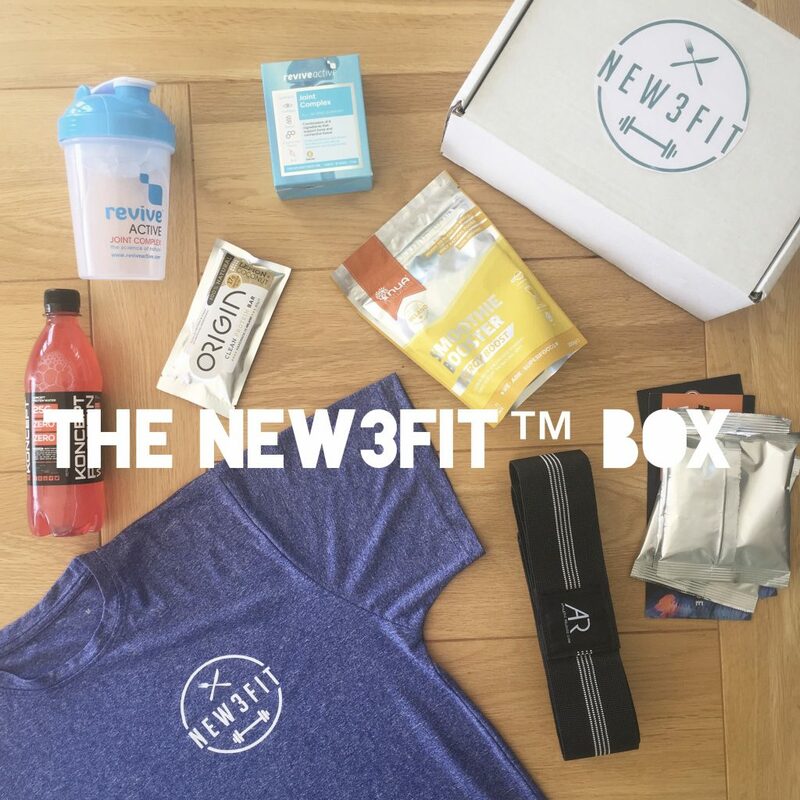 "You will never find what's in the box under one roof as products are carefully selected supporiting leading irish health fitness and nutrition businesses with opportunities to be the first to try new products before they launch anywhere else.